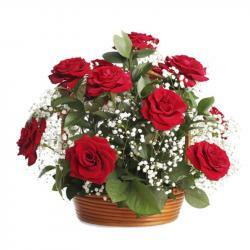 Product Consist : 12 White Roses in a Glass Vase. 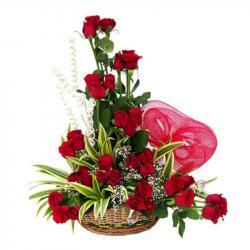 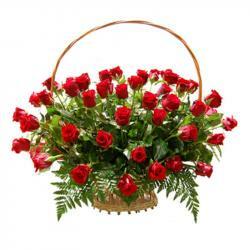 Give a rose bunch to all the members and celebrate the years of togetherness. 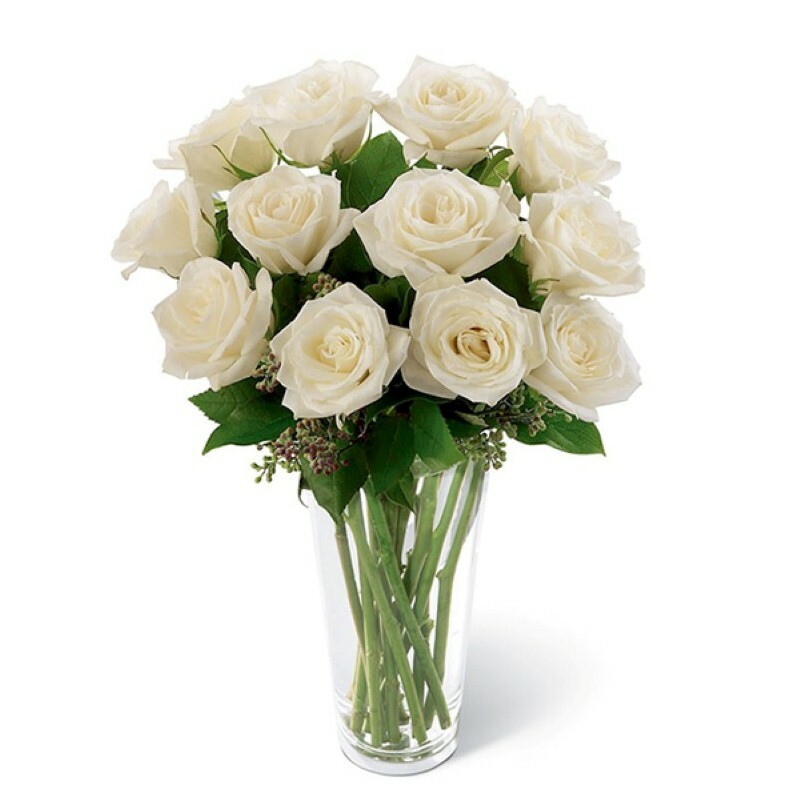 This beautiful Classic Bunch of beautiful 12 long stem White Roses in a glass vase surely gives reason to your special one for smiling on special occasion of valentine day. 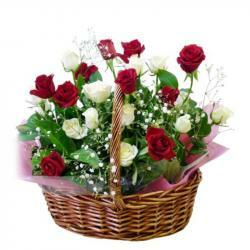 Product Includes : 12 White Roses in a Glass Vase.